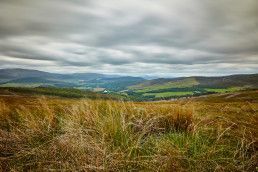 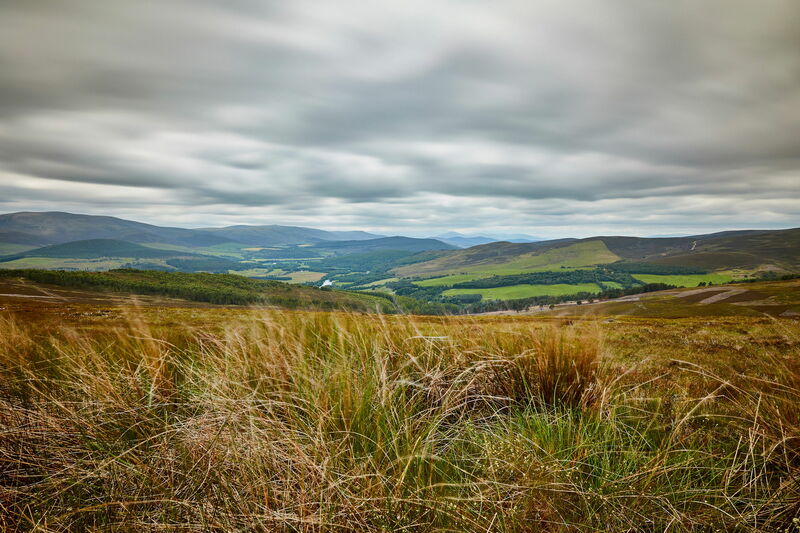 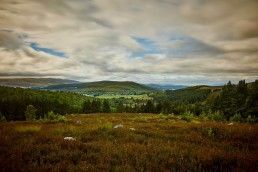 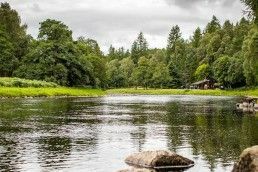 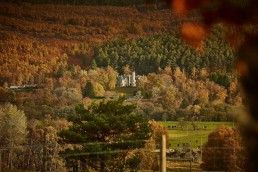 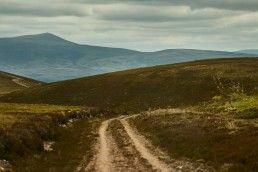 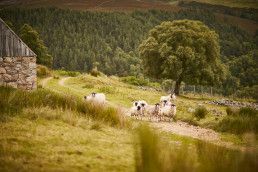 Surrounding Tulchan Lodge is 22,000 acres of glorious Scottish countryside, just waiting to be explored. 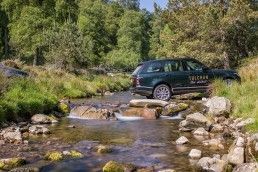 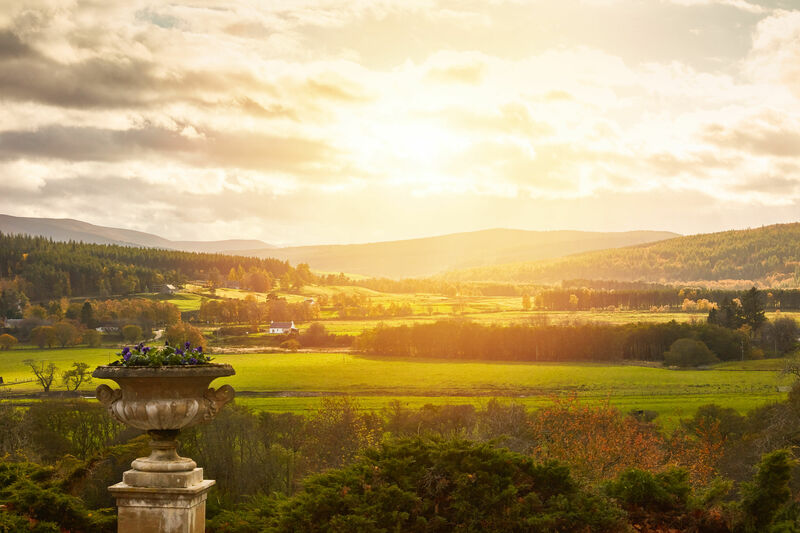 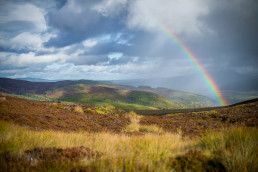 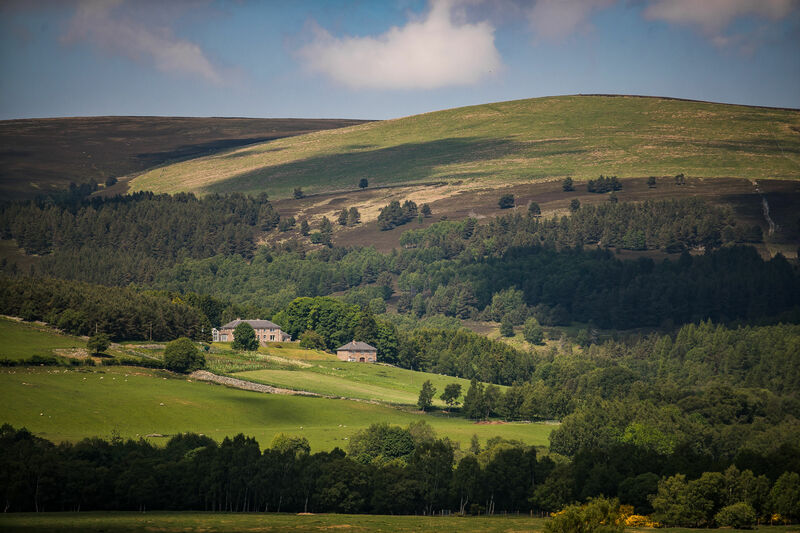 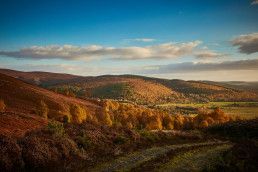 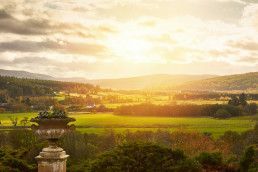 As a guest or member, you have the freedom to enjoy picturesque walks around the Estate, tread the heather of Tulchan’s inviting moors and glens, or simply wander around, find a perch, and drink in the incredible views. 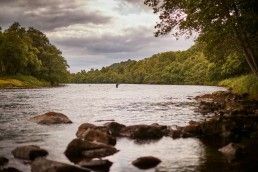 Beyond the breathtaking scenery, Tulchan is first and foremost a sporting estate. 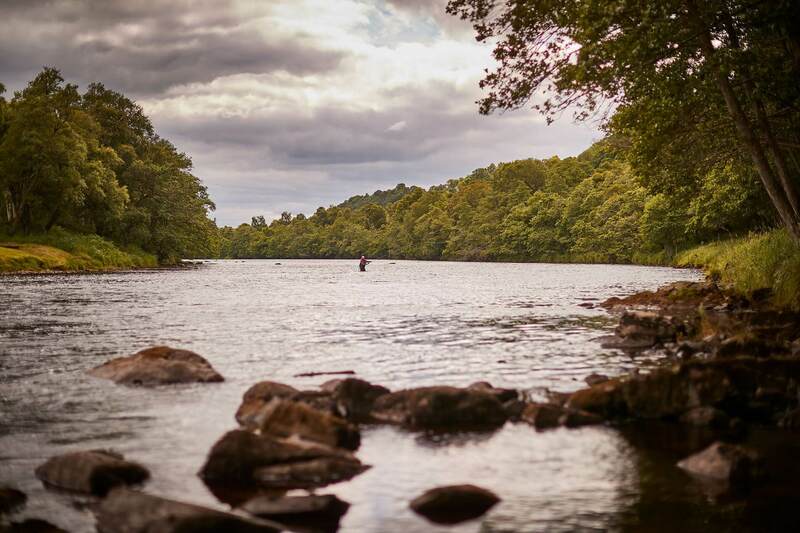 With unparalleled drives and fishing beats, you should be in no doubt about the quality of leisure opportunities at Tulchan. King George VI – all of whom were fond of the beautiful setting and Highland sports. 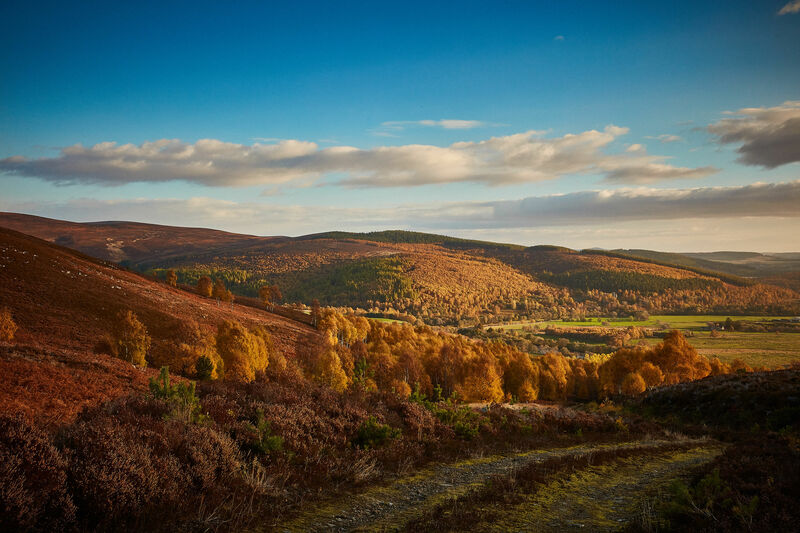 Preserving what we have is hugely important to us. 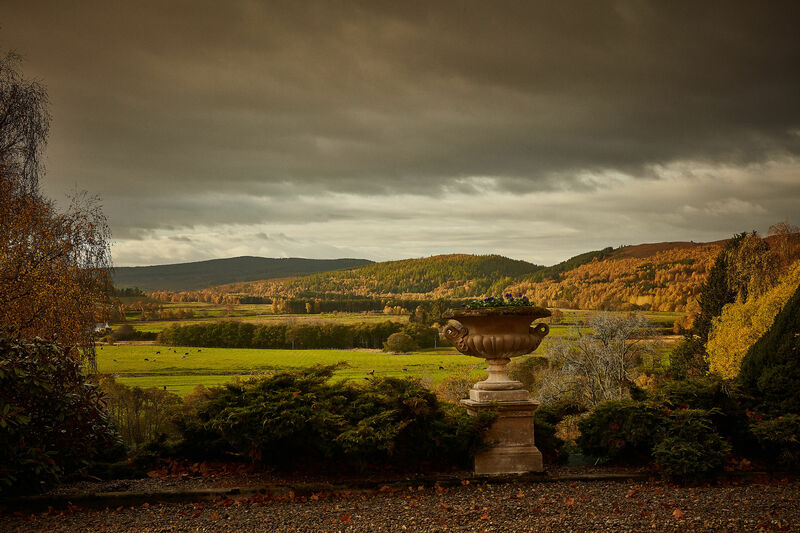 The Tulchan Estate is a gift that deserves to be nurtured. From taking advantage of valuable local knowledge, to ensuring that the landscape is maintained for future generations, we at Tulchan are devoted to protecting our iconic surroundings.